I’ve been on a blogging hiatus for so long already, so I decided to make a new blog where I’ll be sharing stuff that I’m really passionate about which is Fashion and Fitness. 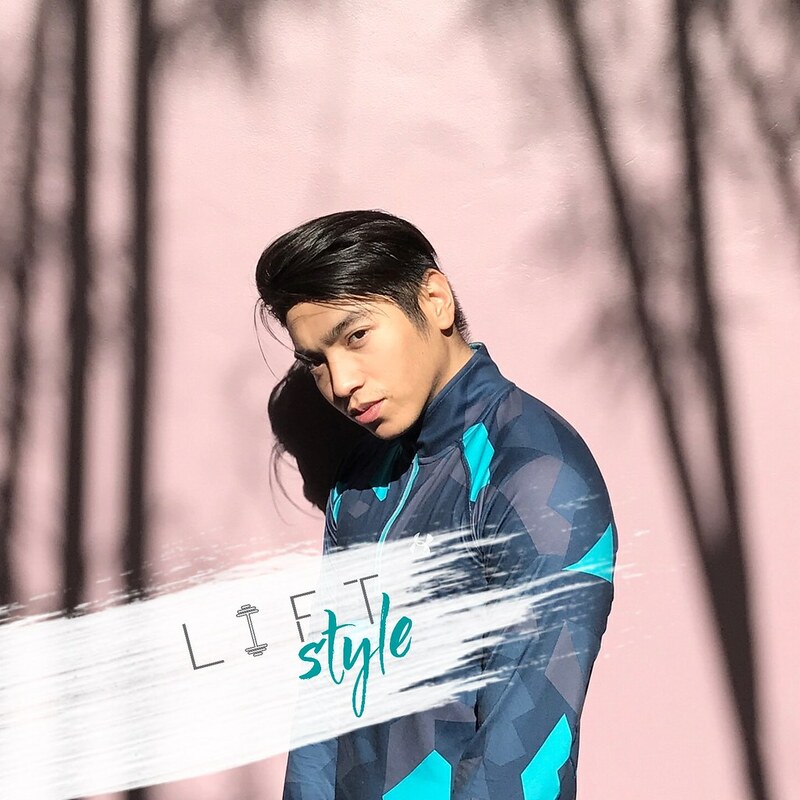 LiftStyle.PH is my style and workout diary and I want you guys to be part of my journey. In this blog it will not just be me who’ll do the talking (well since it’s online…blogging) but I’ll also be getting inputs from you. 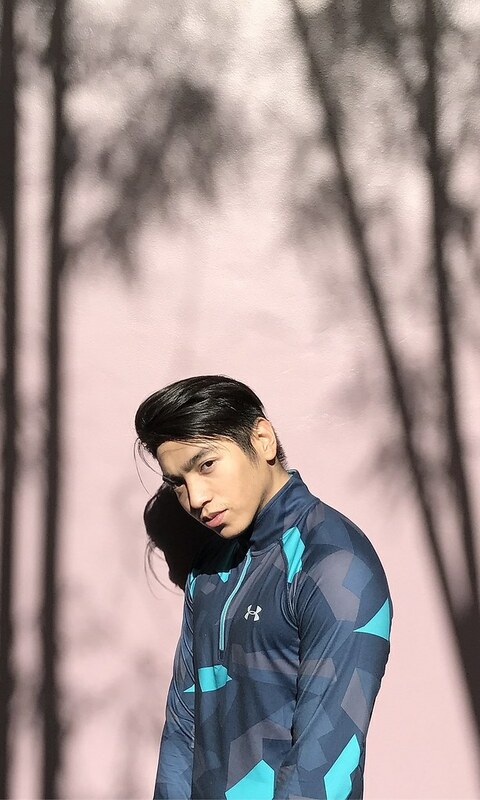 I know I’m not an authority in both fields and thru this blog we can learn from other fashion and fitness experts that will give us some tips on how we can improve our style and our workout routines. If you breakdown LiftStyle.PH you’ll get Lift and Style. After losing so much weight few years ago, I became a health and fitness buff and I got addicted to it. If you’ve been following me on Instagram (@itskellymedina) you’ll see tons of health and fitness related photos. I’d still like to share them to you but in a bigger scope so I can expound more of those kinds of posts. Style on the other hand is one of the things in my blog that I really can’t let go. Being a fashion blogger for almost 4 year opened so many doors for me. With my old blog The Traveling Boots, I got to experience so much and I’m just so thankful for it. In this new blog I’ll still be sharing my #OOTDs and my styling works for you to see. I’m really looking forward to hear and/or read your thoughts about my new blog. Just like The Traveling Boots, I’m hoping for your continuous support and your suggestions on how I can make this blog more interesting for everyone.